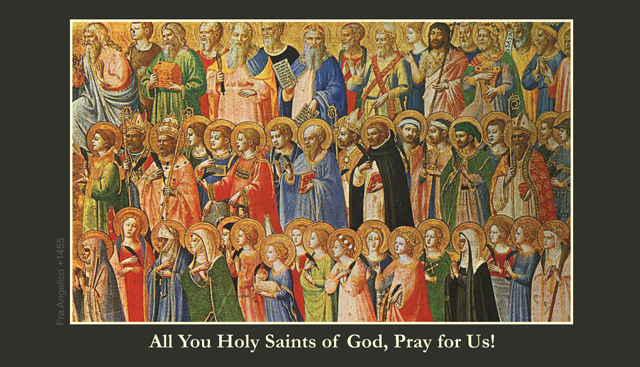 November is traditionally a month that the Church celebrates the victory of the Saints, and prays for eternal rest for all souls. 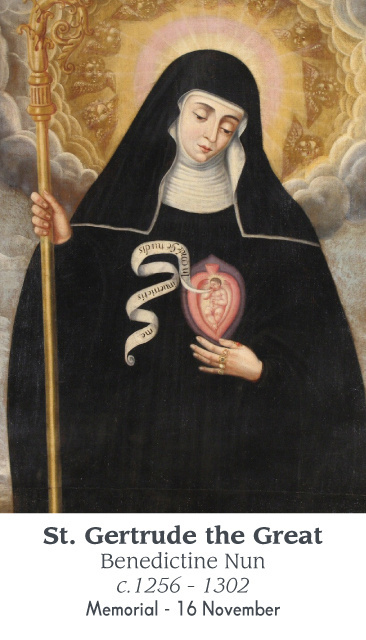 She remembers her members who are triumphant in heaven and those who are still being purified in Purgatory. 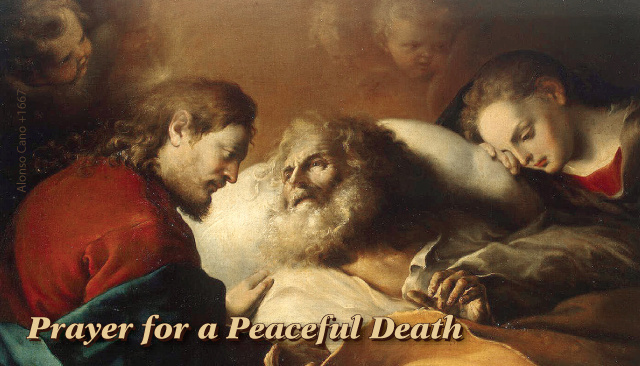 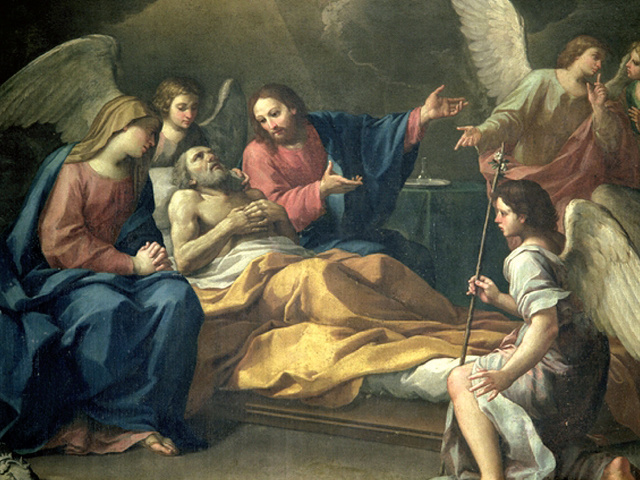 It is a great spiritual work of mercy to pray for the dead and one that all Catholics should be mindful to do frequently. 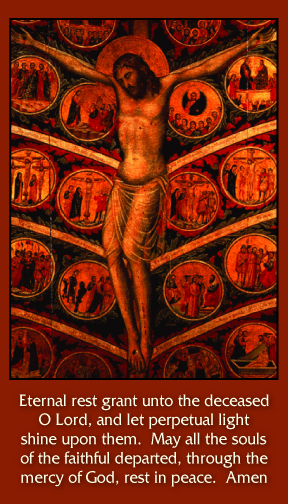 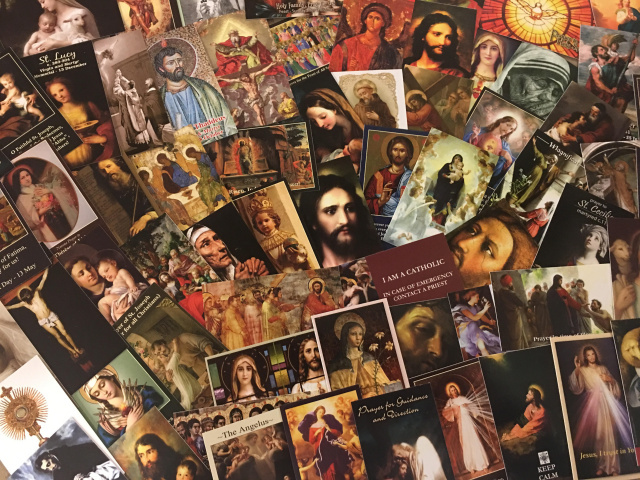 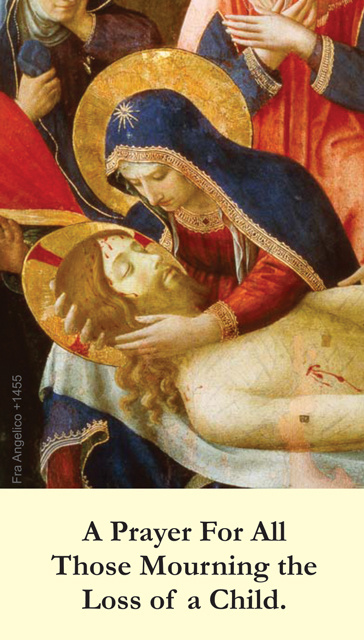 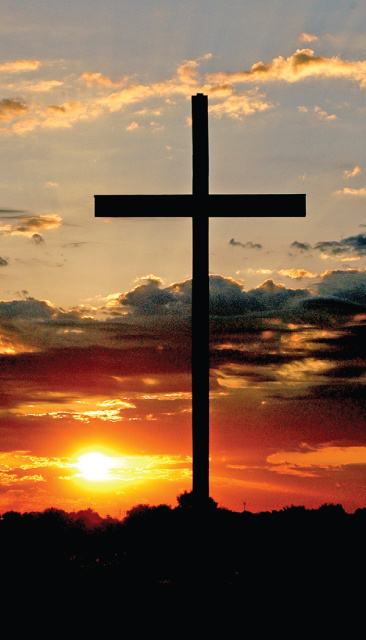 Here is a great collection of holy cards to celebrate All Saints Day (November 1st) and All Souls Day (November 2nd). 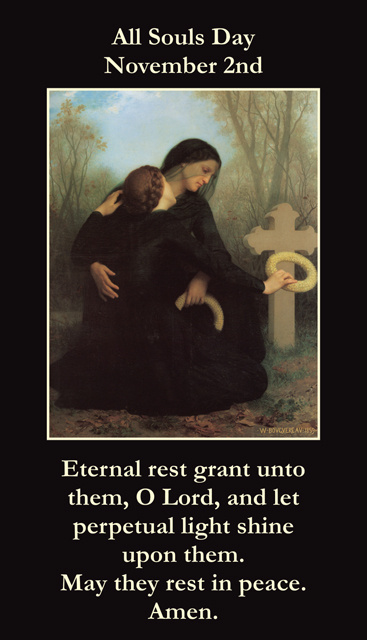 We also have other related prayer cards and St. Gertrude's prayer for the Souls in Purgatory.